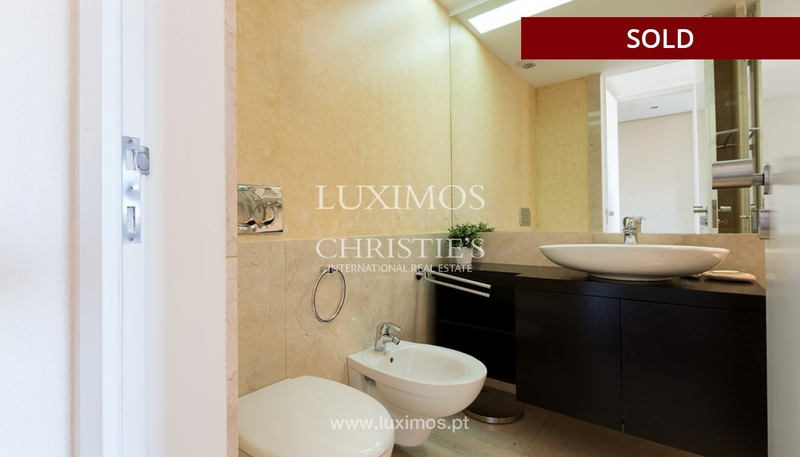 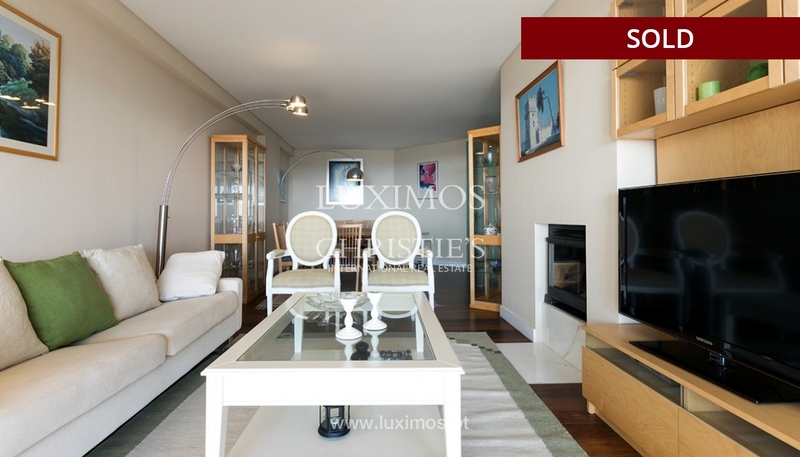 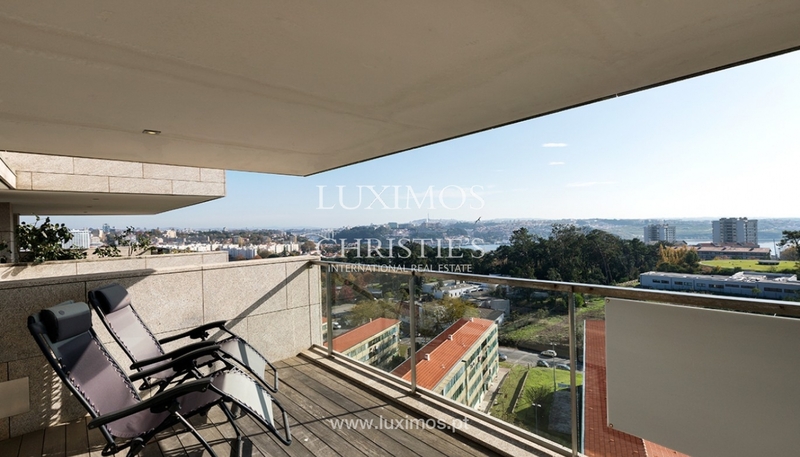 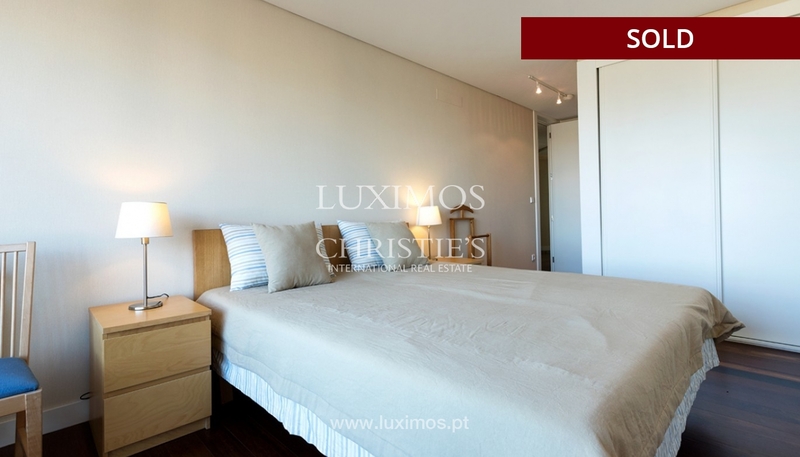 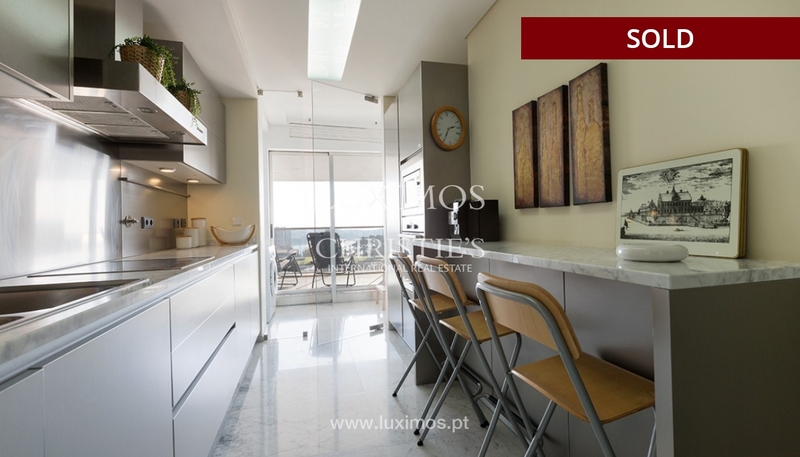 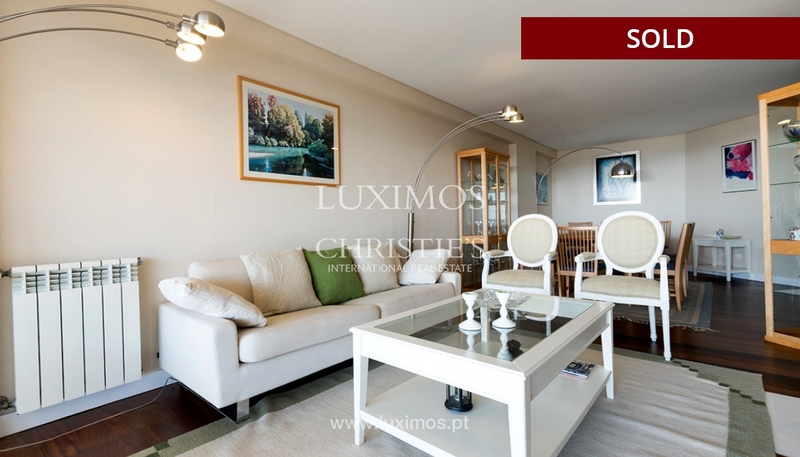 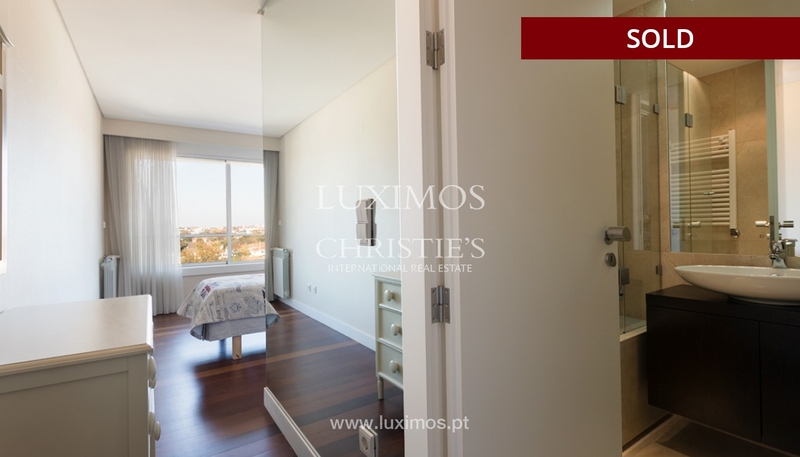 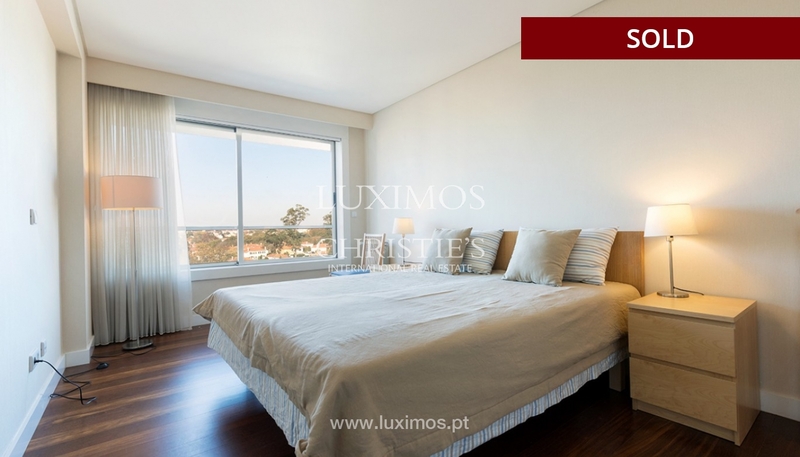 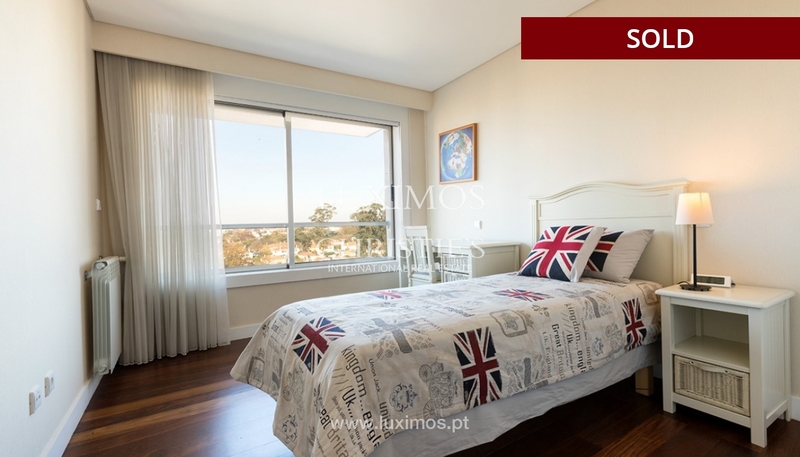 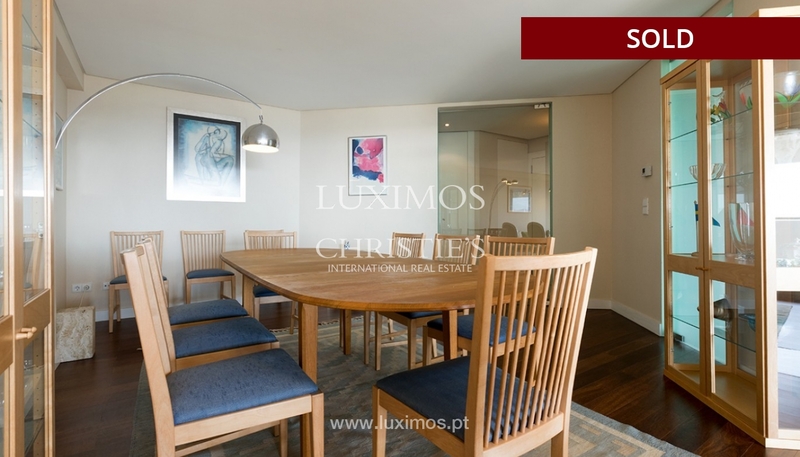 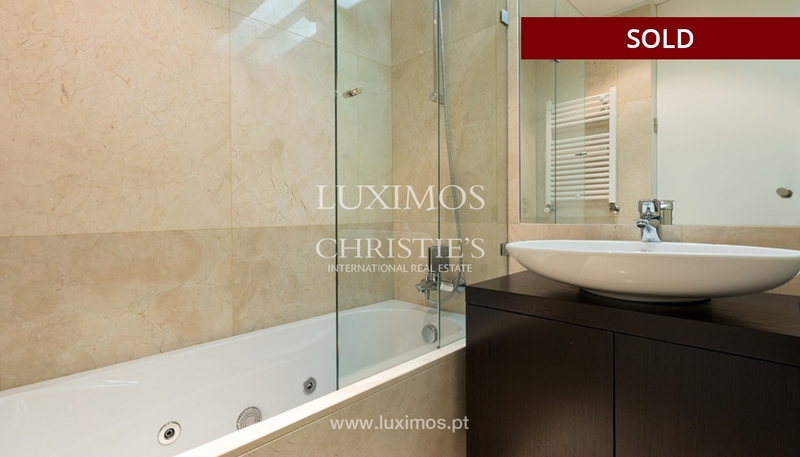 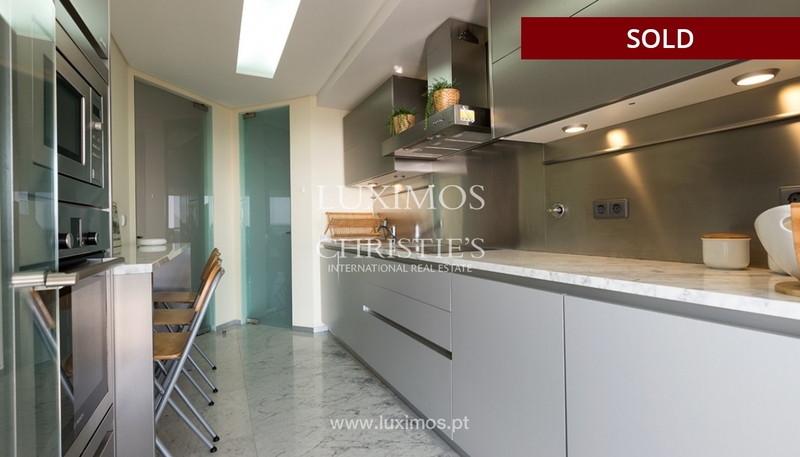 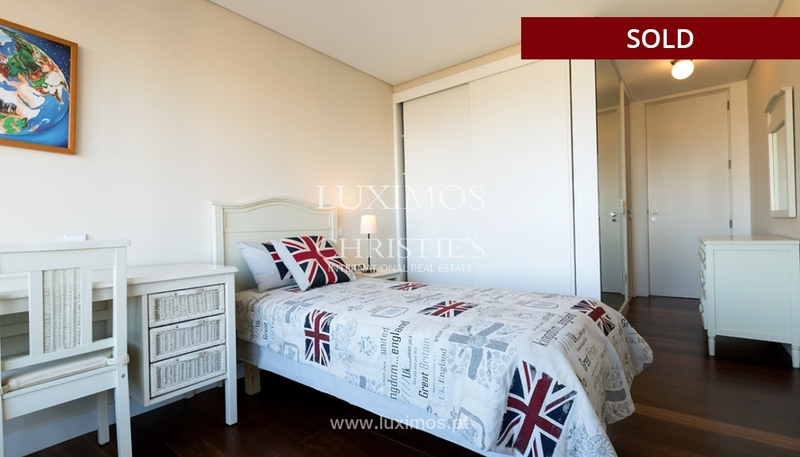 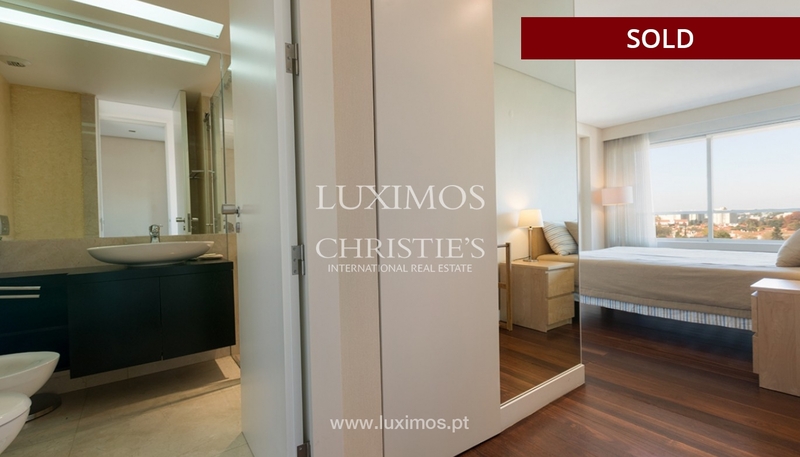 Contemporary penthouse, for sale, located in a private condominium, in the prime area of Pinhais da Foz. 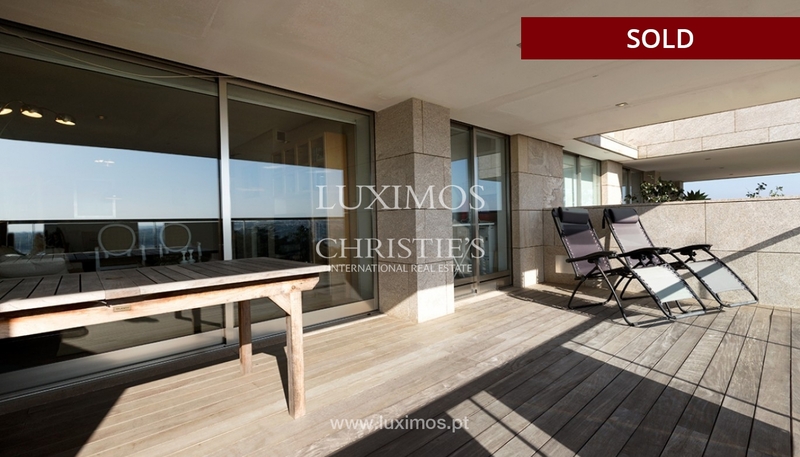 Fantastic unchanged views over Douro river, from the Arrabida Bridge to the Foz do Douro. 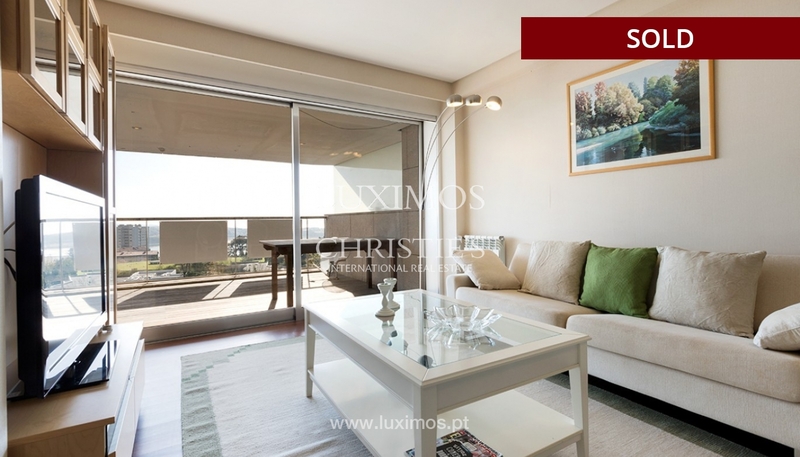 This real estate property, in excellent condition, also benefits from a balcony with 25m2 and generously sized areas. 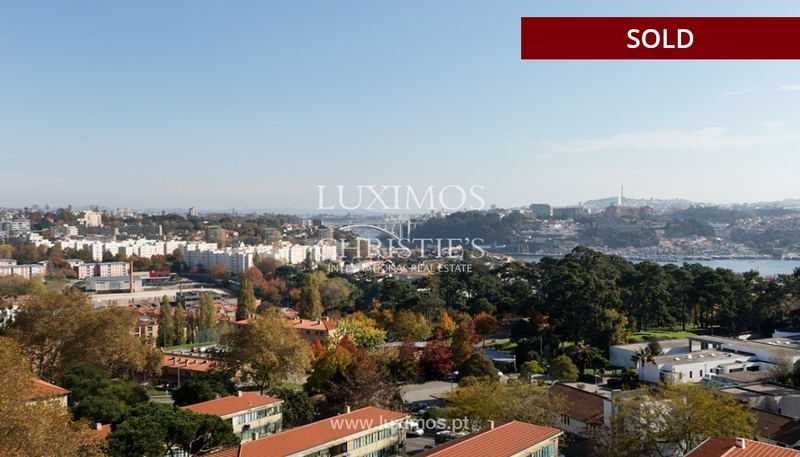 Next to commerce, services and public transport network.